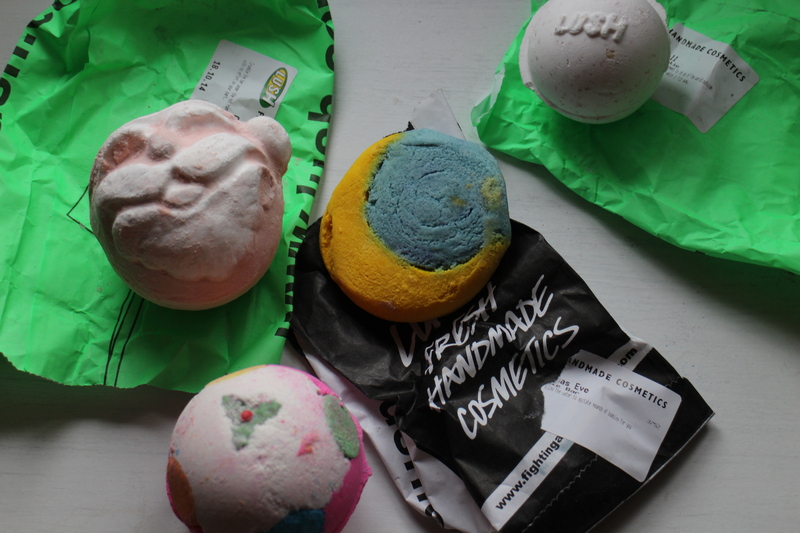 Today I thought I’d share with you some of my favourites and some new lush products that I recently picked up. 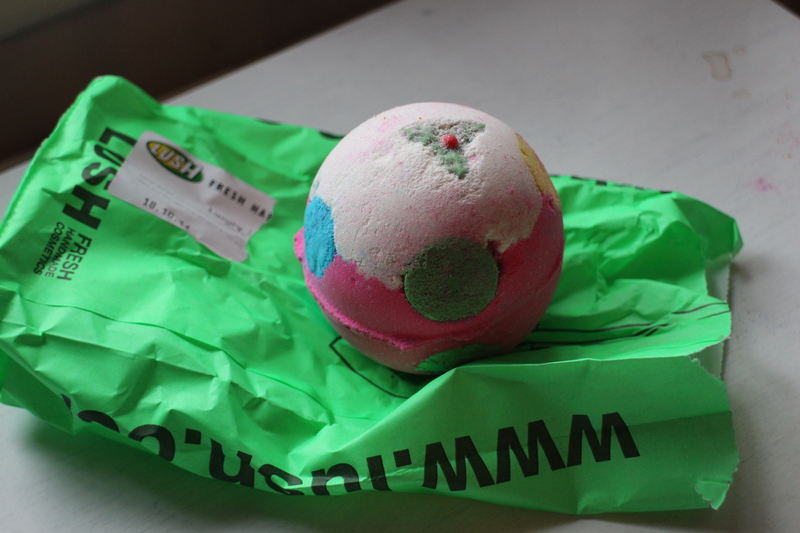 This little beauty comes in a washcloth bag material thing, and works like an exfoliator for your body. 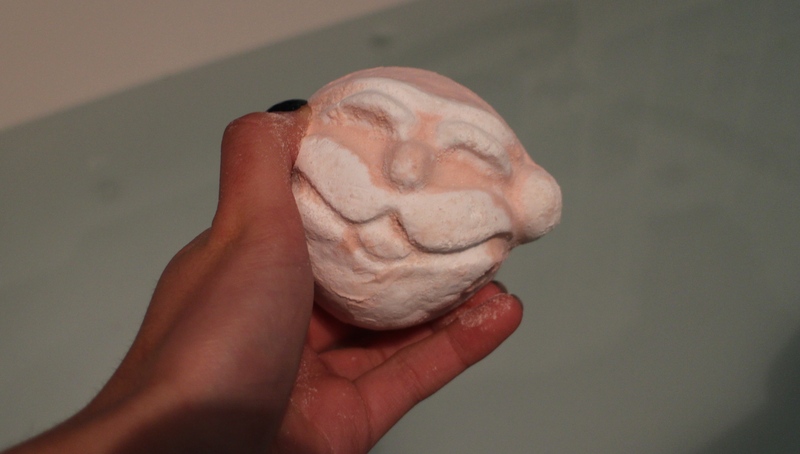 Great for dry skin, smells very soothing yet uplifting. A must in my eyes. This one I haven’t bought but it is top on my list after hearing so many amazing reviews on it. 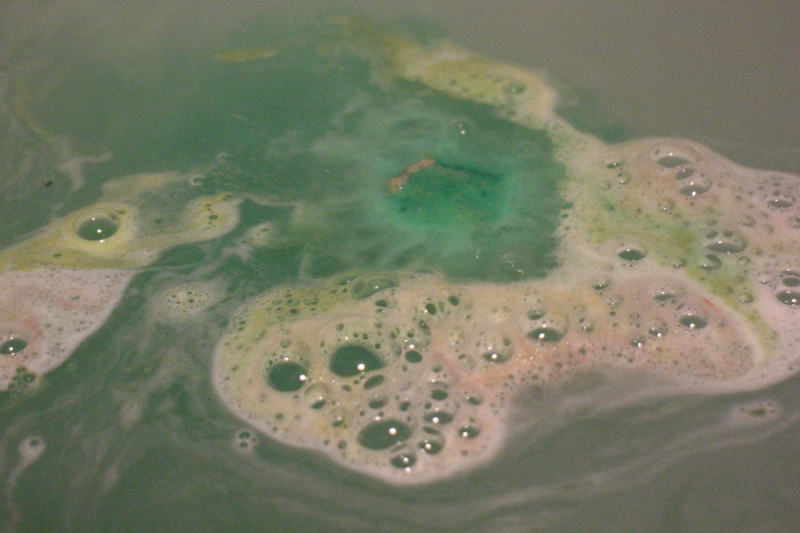 Is it just me who marvels at the colours a lush bomb creates? You too? You’ll enjoy this one then! This is a new one for me, I’ve known about it since last year but have never had the chance to buy it until now. again fragranced with jasmine and ylang ylang, this one is being saved for a pamper evening. Spicy scent and pooping candy. What more do I need to say? I loved this one so much last year I actually bought three! I haven’t gone that OTT this year though. Last year this was pastel coloured, this year it’s neon. 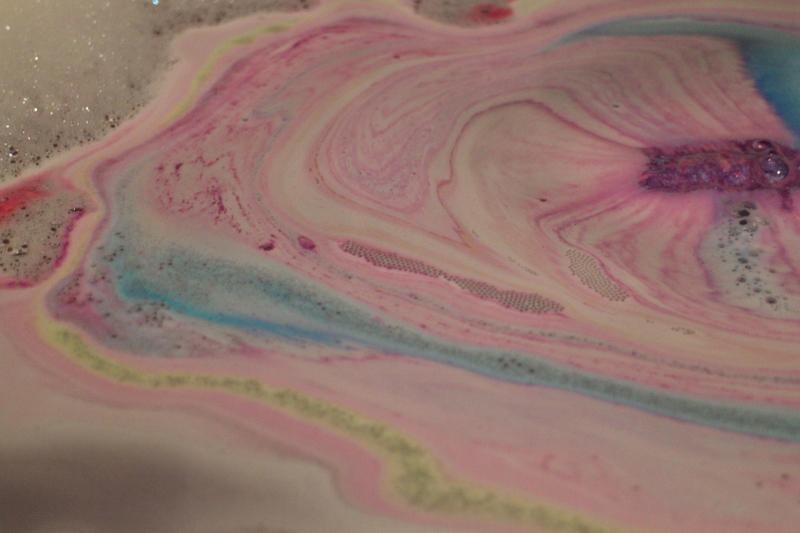 Amazing colours aside this bath bomb is scented with – yep you guessed it – ylang ylang and lavender oils. Perfect to balance tension. 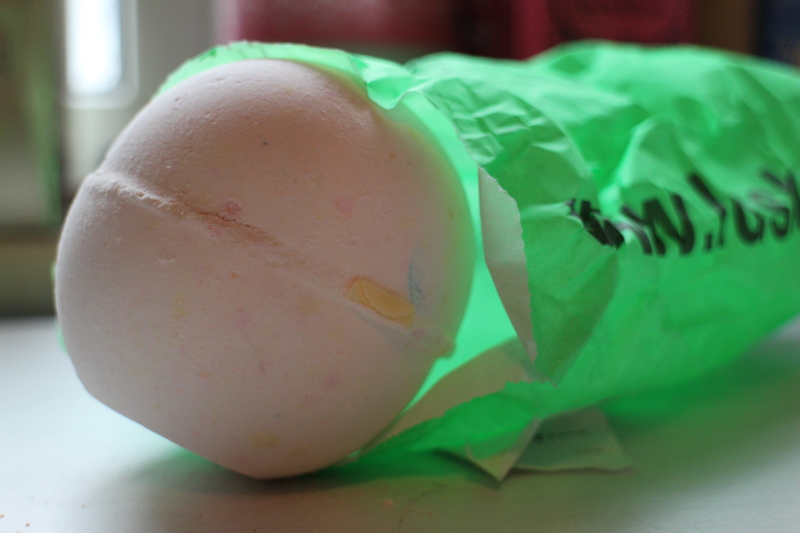 Sweetly scented this one is a firm favourite of mine, repurchased for the last 3 years. Need I say more? Can we just take a moment to appreciate this AMAZING SCENT!?!? Imagine you are smelling it through the picture. 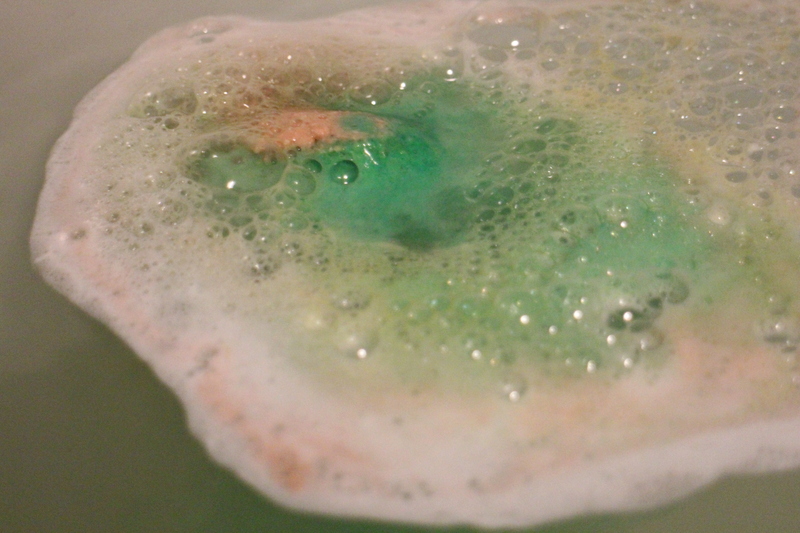 This bath bomb mixes ylang ylang with coca butter – I honestly think this is my dream combo…I’m being serious. 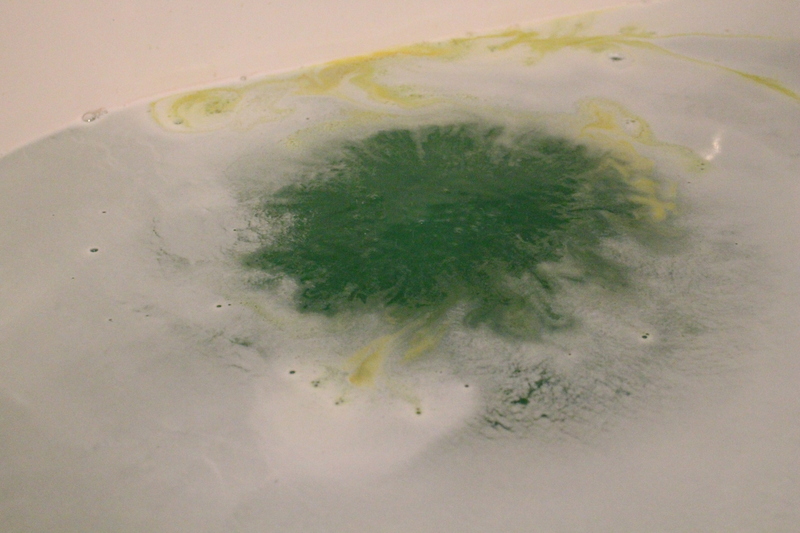 Not really a looker, but if you give it a chance and smell it…Oh My! It’s amazing. 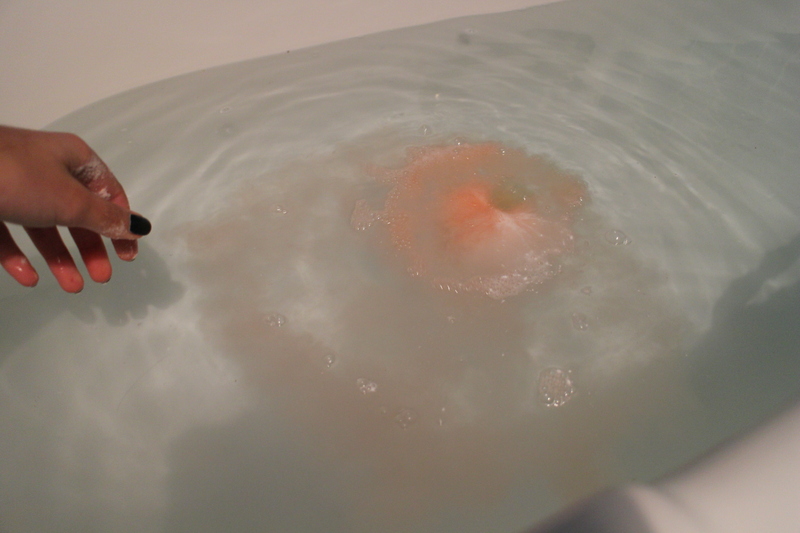 I love it because it it makes you feel calm and revived at the same time! This one is in their permanent line, but I love it so much. 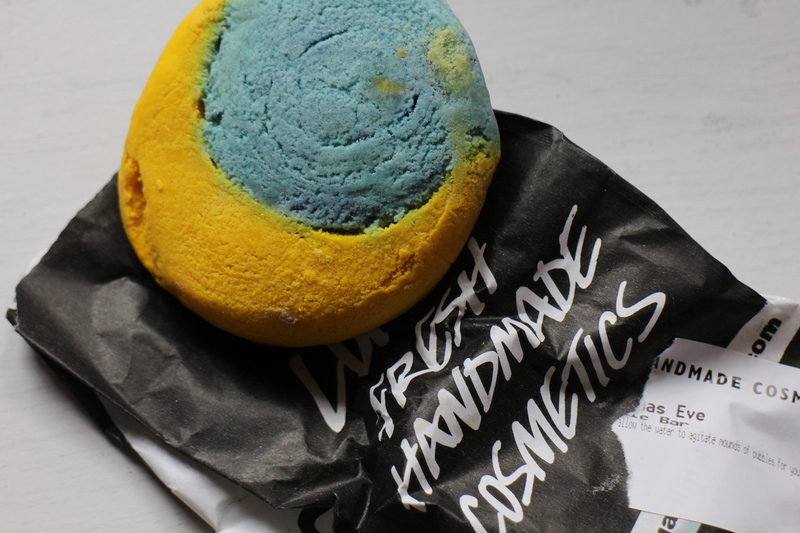 Citrus scented, this is a great one for those chilly morning baths (the mornings are chilly, not the bath) and I can’t wait to use it. Did I go overboard? I don’t think so!